On 12 January 1959, Berry Gordy, Jr. founded Tamla Records in Detroit, Michigan. A year later it would be incorporated with a new name that became synonymous with a sound, style, and generation of music: Motown. All this week we’re looking the great artists and tracks that emerged from those recording studios. To kick us off, we spoke to Charles Randolph-Wright, the Director of Broadway’s Motown the Musical, which closes on Sunday, 18 January 2015. Can you name your top five favorite Motown songs? No. They change daily and some of them are only album tracks that many may not know. You’ve talked about how “What’s Going On” is one of your favorite songs from this project because of its message of hope and change. Do you see this theme of social justice reemerging in popular music today? I hope that theme is remerging because it is necessary. Motown was more than just music. It was a movement. Music has the power to change, to encourage, to heal. We need that now more than ever. How have some of the legends of Motown responded to the show? They have loved it, and seen it several times, which attests to their feelings about it. 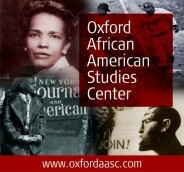 It was most important to me that we honor them because they opened the doors through which we now all walk. Diana Ross, Smokey Robinson, Stevie Wonder, Gladys Knight, Mary Wilson, Martha Reeves, and so many others have been there supporting us—and not just the performers, also writers like Holland Dozier and people behind the scenes, people behind the records have given us their stamp of approval. That means everything to us. Throughout the show you get to see a great number of female artists that came through Hitsville U.S.A. What role do you think women played in Motown’s growth and success? Motown was one of the first companies where women were in charge. Many women at Motown were in key positions, including Berry Gordy’s sisters (who had a label before him). Women like Suzanne DePasse and Edna Anderson (both represented in the show) still continue to have a major voice in the entertainment industry. Motown opened so many different doors, and continues that legacy. The show has attracted many people from near and far, of all ages showing the power of good music. Do you think that a show like Motown serves as a gateway for younger individuals to learn about and appreciate classics from artists like Michael Jackson and the Jackson 5, Marvin Gaye, Diana Ross and the Supremes, Smokey Robinson, and other Motown artists whose influence are still heard in today’s music? Absolutely, and it is an aspect that gives me great pride. Watching all ages, all colors, all political persuasions singing and dancing together gives me hope. Can you describe Motown’s lasting legacy using lyrics from a Hitsville song? Stay tuned for new articles every day this week celebrating Motown. 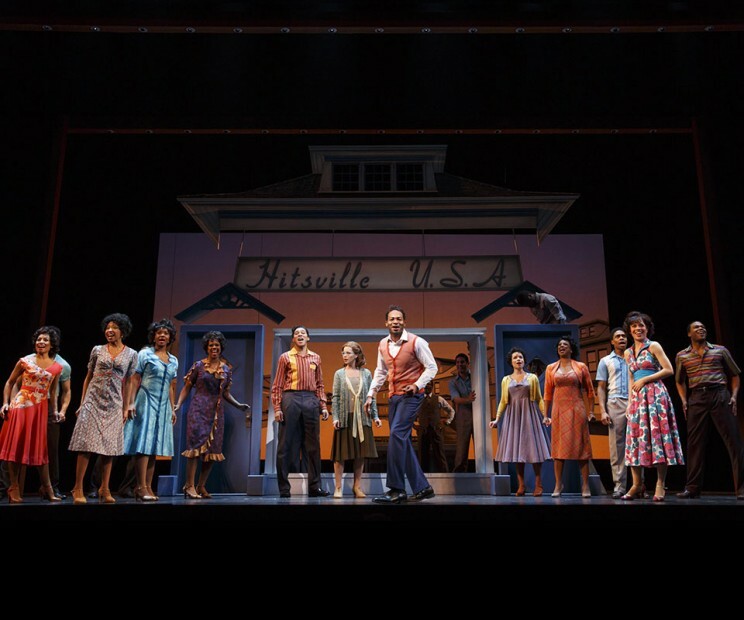 Headline image credit: Marva Hicks, Brandon Victor Dixon, and the Original Broadway Cast of Motown the Musical. Courtesy of Motown the Musical. Charles Randolph-Wright is an American film, television, and theatre director, television producer, screenwriter, and playwright. Currently the director of Motown the Musical, Randolph Wright has also directed Broadway plays Guys and Dolls and episodes of the ABC Family TV series Lincoln Heights and wrote the play Blue featuring acclaimed actress Phylicia Rashad. As a performer, Charles’ credits include Broadway as an original cast member of Dreamgirls (1981) and appearances on the television series Melrose Place. A native of York, South Carolina, Charles is a graduate of Duke University where he was an A.B. Duke Scholar and a pre-med student. He subsequently studied acting with the Royal Shakespeare Company in London and dance with the Alvin Ailey School in New York City. He serves on the Board of Directors of Roundabout Theatre Company, the artistic board at Duke University and is a founding member of the Wright Family Foundation of South Carolina. Charles established the workshop series “Different Voices” at Roundabout and “Create Carolina,” an arts festival in the Carolinas.